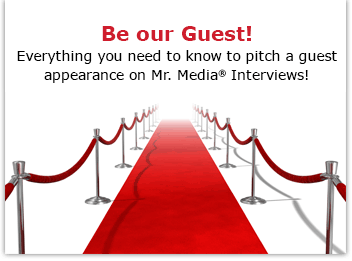 Today’s Guest: Jeff Herman, literary agent, author, Jeff Herman’s Guide to Book Publishers, Editors, and Literary Agents: Who They Are! What They Want! How to Win Them Over! 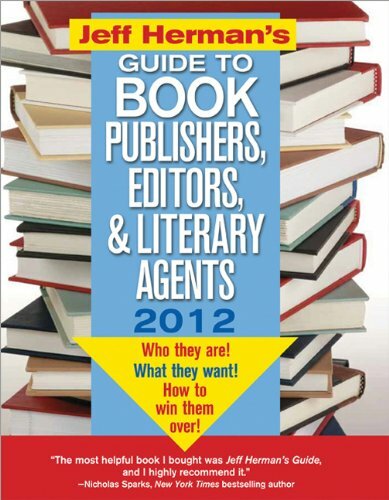 Order ‘Jeff Herman’s Guide to Book Publishers, Editors, and Literary Agents 2012, 22E: Who They Are! What They Want! How to Win Them Over! by clicking book cover above! This is a tough time to be a writer, whether you’re on the staff of a newspaper or magazine or an independent like myself. Layoffs and budgets cuts are impacting virtually everyone I know; there are no sure things in the writing game these days. But two things are unchanged: people are actually reading more than ever and everybody still thinks their life story would either make a great book or they’re capable of writing The Next Great American Novel. Order ‘Write the Perfect Book Proposal: 10 That Sold and Why, 2nd Edition’ by clicking the book cover above! Make that three things: One of the best resources for the established or wannabe book author is still keeping a copy of Jeff Herman’s Guide to Book Publishers, Editors, & Literary Agents on your desk. The 2012 edition is hot off the press. I have recommended Herman’s book to authors in much the same way I recommend the Writer’s Market from Writer’s Digest to freelance writers interested in exploring article writing. Both are invaluable desktop references, one best for books, one for articles. As for Herman, this isn’t even his day job—he makes the bulk of his living from representing writers as a literary agent.